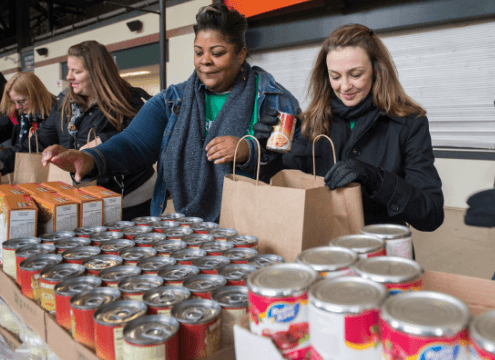 Donor-advised funds are a popular way to simplify charitable giving, save on taxes, and support charitable organizations like the Maryland Food Bank. Whether you want to use a donor-advised fund to meet your philanthropic goals today or continue your fight against hunger well into tomorrow, we’re here to help every step of the way. Interested in fueling our fight against hunger with a donor-advised fund? Contact Chris Maynard, director of individual & foundation relations, at (410) 737-8282 or via email.